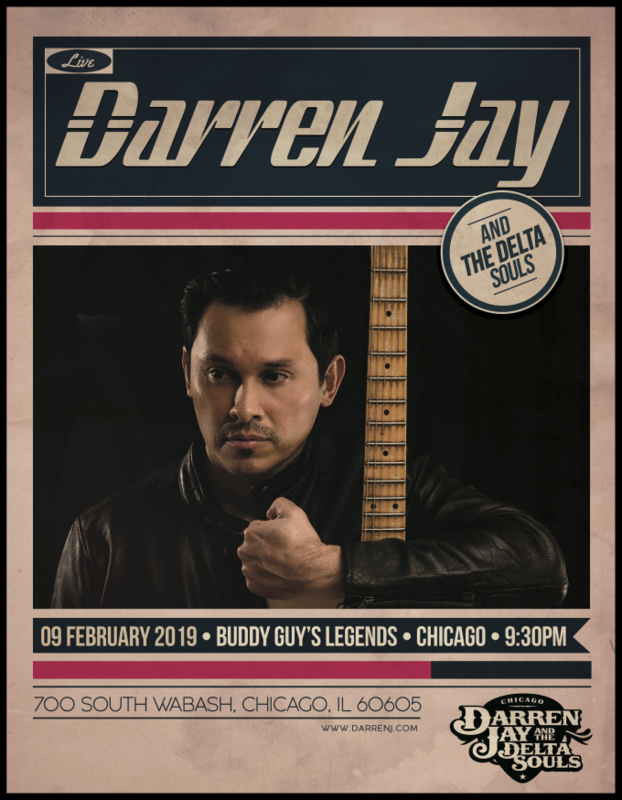 Darren Jay and The Delta Souls are excited to be back at Buddy Guy’s Legend’s on February 9, 2019. 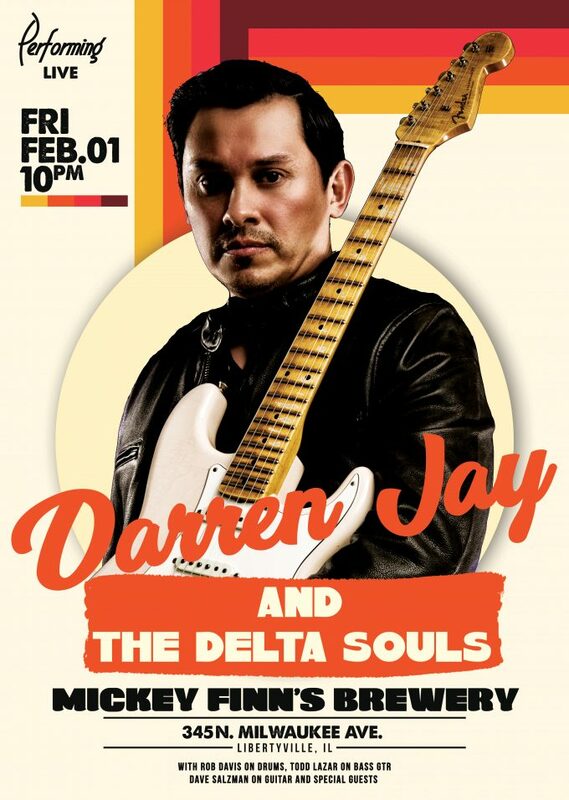 Darren Jay and The Delta Souls are back at Mickey Finn’s Brewery February 1, 2019. 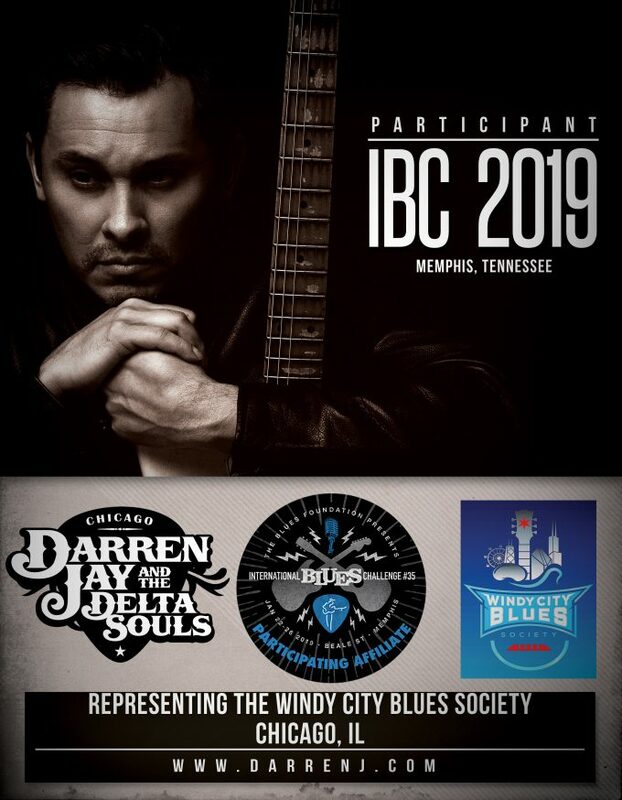 Darren Jay and The Delta Souls are honored to be representing Chicago’s Windy City Blues Society in Memphis TN on January 22-26, 2019. 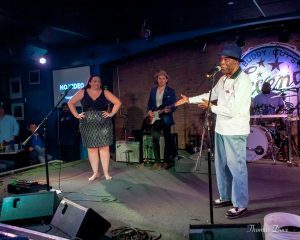 I just played Buddy Guy’s in Chicago this past Sunday with Gracie Curran and we had the one and only Buddy Guy come up and do a song with us. Incredible to say the least. 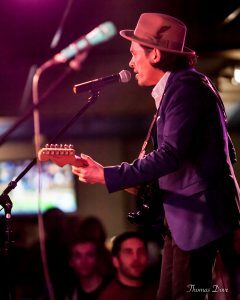 Check out some of the pics. 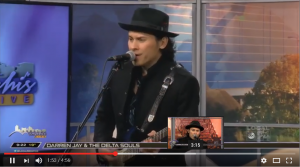 So happy to share my new song and video with you all. 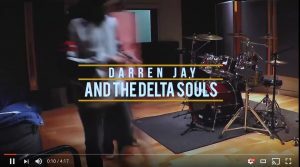 The first studio recorded song from Darren Jay and The Delta Souls since 2012 is now here! 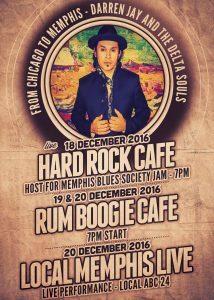 Memphis Train A Comin’ is written and recorded by Darren Jay and pays homage to Memphis, Tennessee, the Delta and the blues that resonates and has influenced him since he made it his home in late 2009. 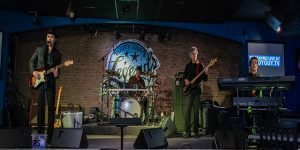 Special guests on this song are as follows: David Levit on drums, Mike Funktastic Zabrin on bass guitar, John Kattke on keyboard, Erika Samis on background vocals and Memphis guitar extraordinaire Josh Roberts on slide. Engineered and recorded by Kyle Muha and Hrh Sodiq Zealmoney and mixed by Darren Jay. Mastered at L. Nix Mastering in Memphis, TN. 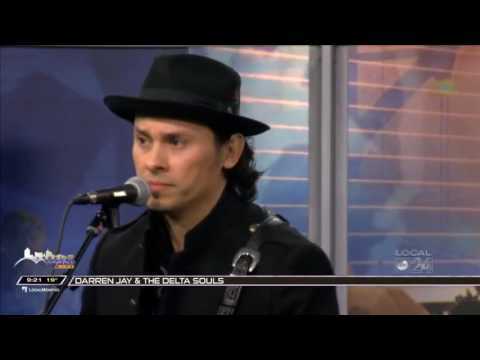 Recorded in Chicago at The Illinois Institute of Art – Chicago recording studio. 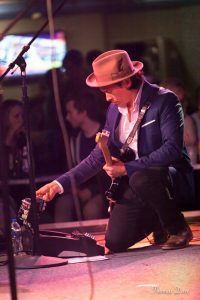 Slide guitar recorded at Cotton Row Recording in Memphis, TN. Thank you all involved. more music to follow this year to complete full album! 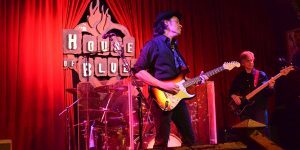 As a thank you to all those who support me, the Blues and original music in general I am putting the song here as a FREE DOWNLOAD. Enjoy and leave comments if you like the song!